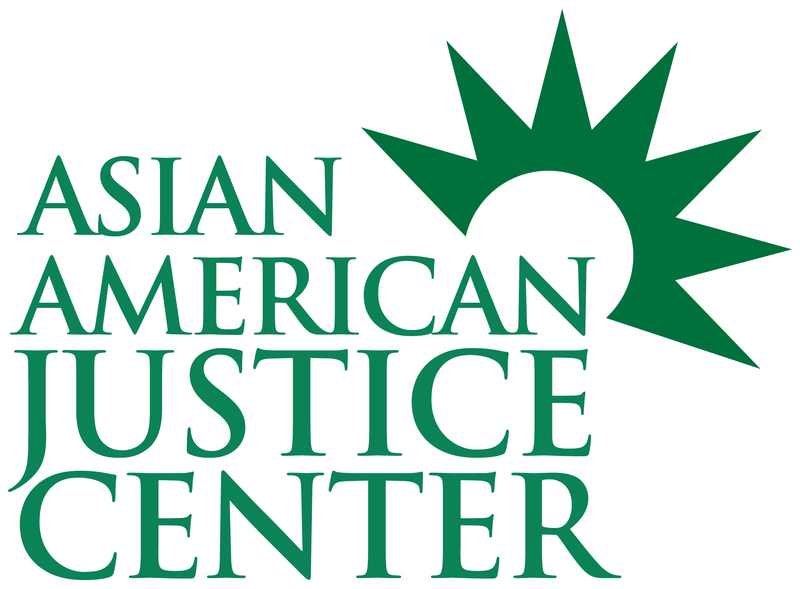 The Asian American Contractor Empowerment Project (“AACEP”) is an effort of the Asian American Justice Center, generously supported by the Ford Foundation, to advance equal opportunity in public contracting. AACEP seeks to build alliances with Asian American business associations and other advocates of small and disadvantaged businesses in order to strengthen Asian American participation in government contracting programs. AACEP will empower Asian American business and community leaders by gathering data/research on the participation of Asian American businesses in government contracting programs and by educating the Asian American business community on the effectiveness of these programs. Expand national and local networks of Asian American and other targeted minority business leaders to share expertise and best practices on how to address the challenges associated with government contracting programs in their regions. Increase the number of voices in the Asian American community who can effectively advocate support for government contracting programs on both a national and local level, by addressing members of Congress and speaking at issue briefings, conferences and other forums. Liaise with Asian American business associations to collect testimonials of Asian American business owners who have faced significant challenges in a government contracting context and to publish these findings in the appropriate media. Build partnerships with academic researchers to produce reports on the participation of Asian American businesses in government contracting programs for use in policy development, media outreach and to educate the general public. Advocate for the inclusion of Asian American businesses in government contracting programs by educating government contracting officers, competition advocates, and program managers on the abilities and qualifications of these businesses. Provide strategies for enhancing the participation of Asian American businesses in government contracting programs.